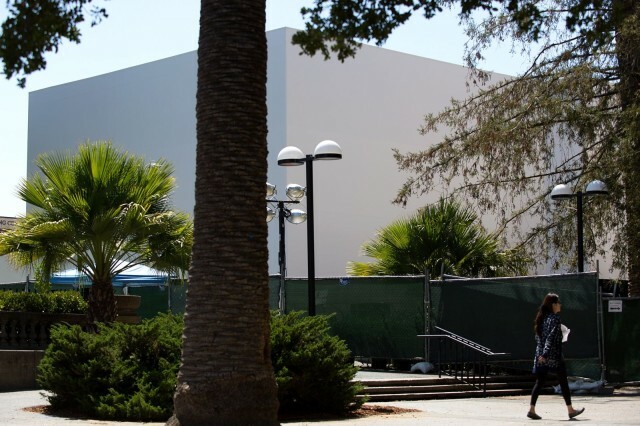 No one can fill a big white box quite like Apple. We can imagine the iDevice of our dreams jumping out of this one: Will it be the iPhone 6? Or how about the long-awaited iWatch? Perhaps it will be something totally new that the rumor mill hasn't even dreamed up yet. All photos: Jim Merithew/Cult of Mac. Additional reporting by Nicole Martinelli.